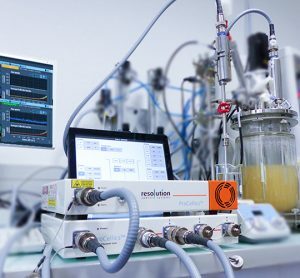 Ocean Optics enables highly sensitive, trace-level Raman spectroscopy measurements with its RAM-SERS-SP Surface Enhanced Raman Spectroscopy substrates. 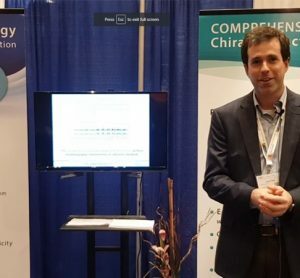 The company recently demonstrated the power of the substrates’ proprietary gold-silver nanosponge alloy with a real world example related to the honeybee die-off problem. By comparing the ability of new gold-silver substrates to traditional substrates to detect imidacloprid, an insecticide suspected to be dangerous to bee colonies, Ocean Optics scientists were able to demonstrate the enhanced sensitivity that RAM-SERS-SP substrates bring to Raman measurements. SERS substrates amplify very weak Raman signals by many orders of magnitude, with measurements of SERS-active analytes possible at even parts per trillion levels. Silver-only SERS substrates work best with 532 nm Raman excitation, and gold substrates are better suited to 785 nm Raman systems. By combining the silver and gold on one substrate, the new SERS nanosponge substrates perform well with either wavelength. When used with 638 nm Raman excitation, the nanosponge substrates are enhanced to an even higher level of sensitivity. Recent high rates of honeybee loss have been investigated by government regulators and other researchers. According to ongoing U.S. EPA studies, the insecticide imidacloprid has been identified as a threat to commercial honeybee colonies, citing traces at concentration levels greater than 25 ppb as likely harmful to honeybees. To test the effectiveness of Ocean Optics substrates in detecting imidacloprid at these harmful trace levels, Ocean Optics scientists set up a lab experiment using the company’s gold nanoparticle and gold-silver nanosponge SERS substrates. They made a series of measurements using the gold nanoparticle substrates, in a setup with 785 nm Raman laser excitation; and a series of measurements using the gold-silver nanosponge substrates, in a setup with 638 nm Raman excitation. In the testing, the gold-silver nanosponge SERS substrates delivered the best results, able to detect imidacloprid concentrations as low as 4 pg (0.4 ppb; well within the 25 ppb concentration rate cited by the US EPA as harmful to bees). Their high sensitivity and low background noise made it easier to discern Raman peaks at these very low concentration levels. 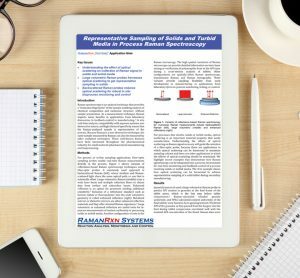 Raman is a useful technique for fast, non-destructive analysis, with the enhanced sensitivity provided by SERS substrates allowing detection of trace levels of samples such as insecticides. 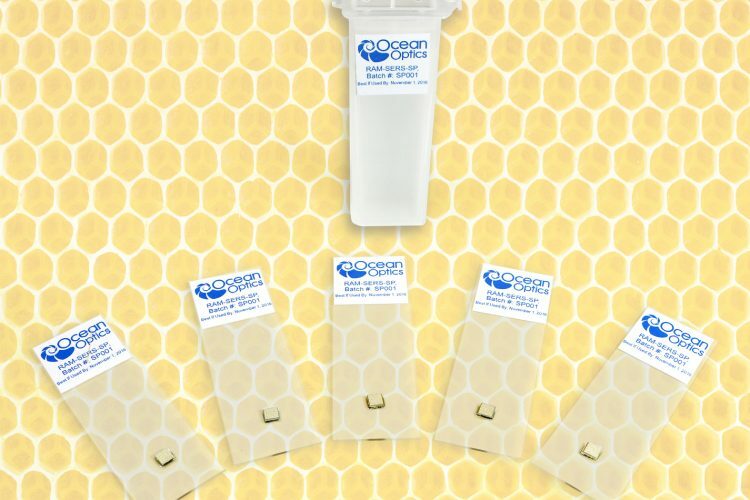 Affordable and easy to use, the Ocean Optics SERS substrates are well suited to deployment in the lab or field. 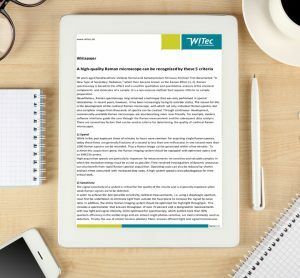 To read the full Honeybee Insecticide Detection application note, visit: http://oceanoptics.com/sers-pesticide-detection-honeybee/. To learn more about Ocean Optics SERS substrates and Raman Spectroscopy systems, contact an Ocean Optics Applications Scientist at [email protected], visit the website at www.OceanOptics.com, or call Ocean Optics World Headquarters at +1 727-733-2447.